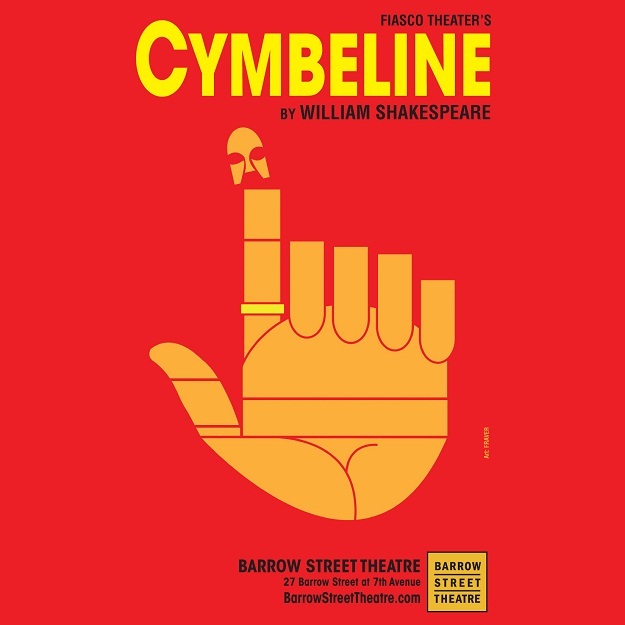 Press Representative: The Bruce Cohen Group, LTD.
Two sold-out weeks last January for Fiasco Theater’s production of CYMBELINE wasn’t nearly long enough to satisfy the demands of a theatre-going public hungry for, as Ben Brantley of the New York Times wrote, “The comedy, poignancy and unlikely magic of CYMBELINE”. The magic and comedy and music of what New York Magazine’s Scott Brown called this “small masterpiece” will be back when six actors and a fabulous trunk take on the 14 roles in one of William Shakespeare’s wild and witty romances. In this lightning-paced production, a plain white cloth becomes a sail, a bed sheet, and a toga and a “fabulous” trunk becomes a bed, a throne and a cave. The transformations are magical and playful and true to the play, deepening its themes of illusion, deception and belief.